Child neglect poses physical and emotional risks and can cause complicated attachments and cognitive delay. Ultimately, prolonged child neglect can lead to long-term mental health problems and relationship difficulties in adult life. Although it is much more common than other forms of child maltreatment, such as physical or sexual abuse, child neglect has received much less public attention. 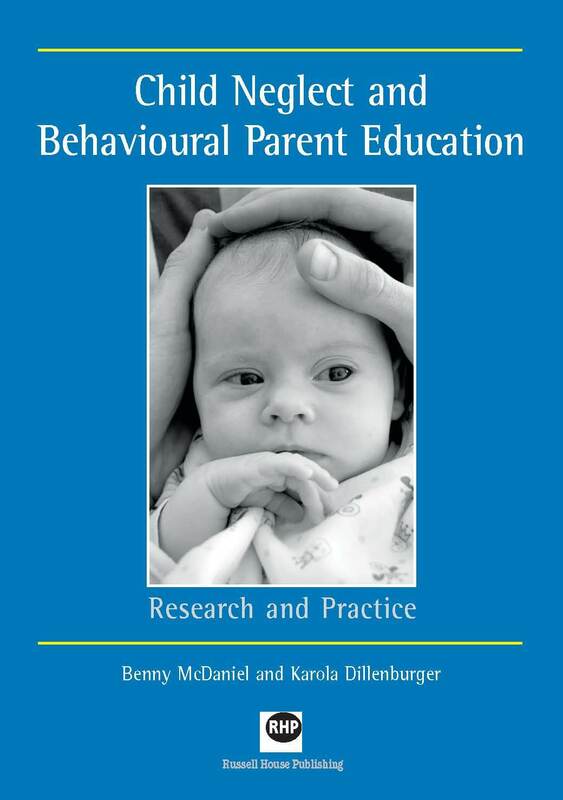 At a time when evidence-based practice is demanded in all areas of education, health and social care, there is surprisingly little empirical evidence on investigations that specifically address the management and prevention of child neglect. 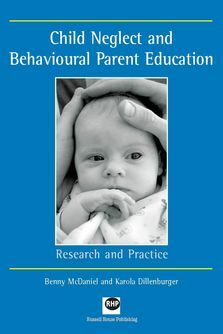 Addressing this gap, this book explains how behaviour-analytic parent education can be used to develop individualised programmes to help parents - particularly those who are vulnerable due to having grown up in State care, having intellectual disabilities, or being young first-time parents - to care for their babies or young children. The book outlines the well-established knowledge base and methods of behaviour-analytic interventions and guides workers on how to develop individualized programmes that can be evaluated by practitioners, using single-system research designs. The non-prescriptive approach and it's emphasis on adaptability mean this book can be used in study and practice anywhere.